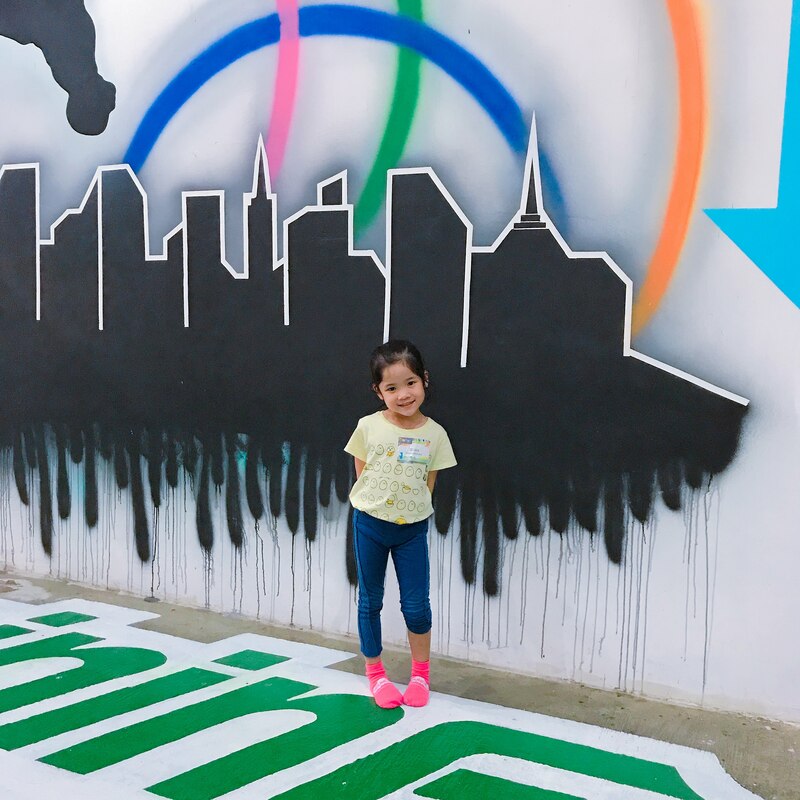 Bounce Philippines – For Fit and Healthy Kids and Adults! It’s so nice to be a kid in this day and age! There are a lot of cool things that you can do. One of the new cool things that you can do is to visit a trampoline park. 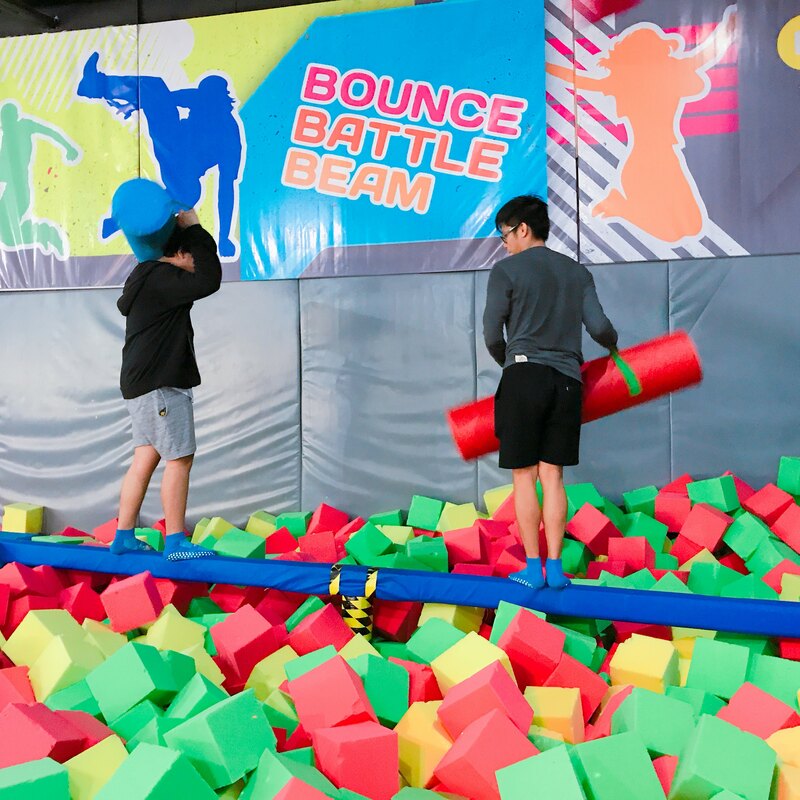 The most impressive trampoline park that I have seen is a new on called Bounce! It is located at Las Piñas beside SM South Mall. Why is it impressive? 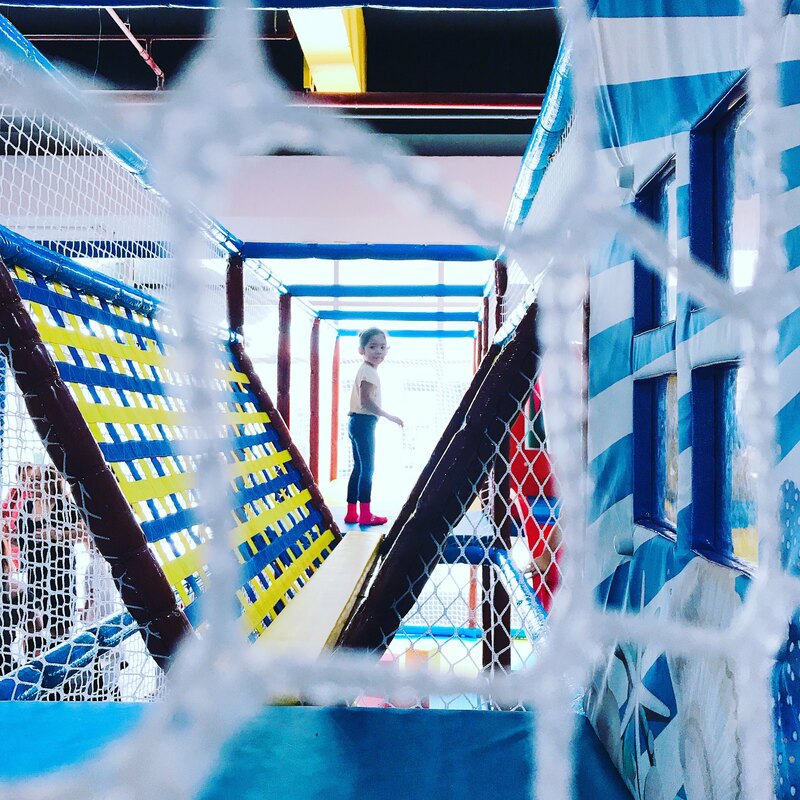 This trampoline park is a huge expanse of 1,225 square meters of pure fun. The person who brought this here is British Founder, Mr. Mark Hogsden. 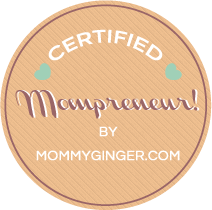 If you have a toddler, they have a kiddie playground where they can climb and slide into child-friendly structures. If you’re competitive, you can have a battle beam match with your bff and see who can stay on the beam longer. My daughter enjoyed playing in the Dodgeball area. She had fun throwing balls at me! hahaha! She also loved the basketball area, but it was still too high for her. 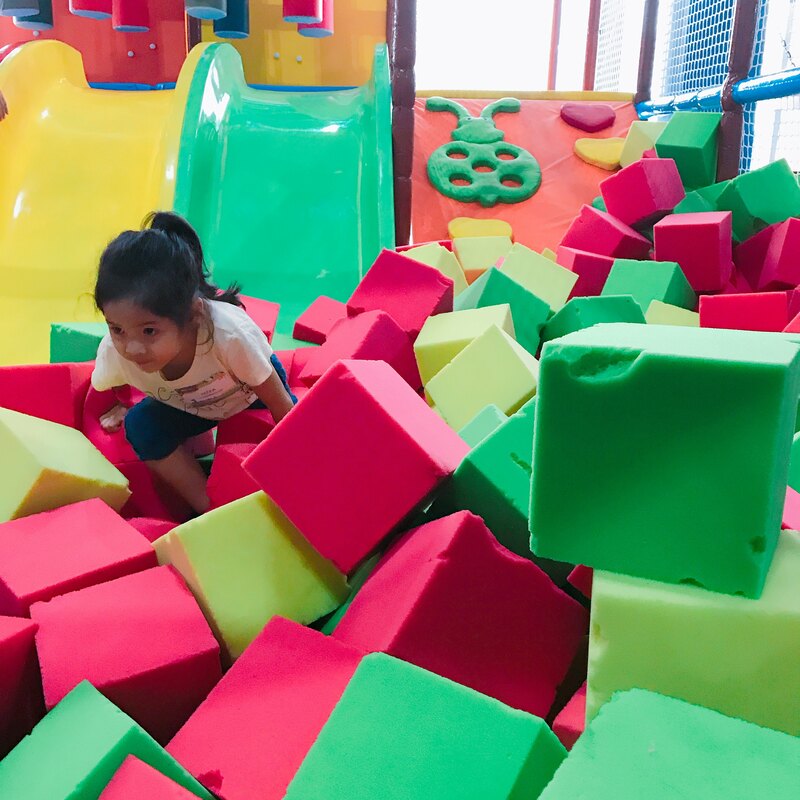 There was also an are where she could try wall climbing, while not having to worry about falling (since you’d practically fall into a pit of foam! haha!). Check out our video of what we did inside Bounce Philippines! Bounce Philippines is also a great venue for team building! There is a relay that you can do that will make you feel like a ninja! On Friday and Saturday evenings, you can celebrate and try out the Bounce boards, boxing bags, and LED bubble balls during glow-in-the-dark DJ nights! When you’re tired, you can rest and have some snacks and a few drinks at Bounce’s fully air-conditioned party lounge and café. 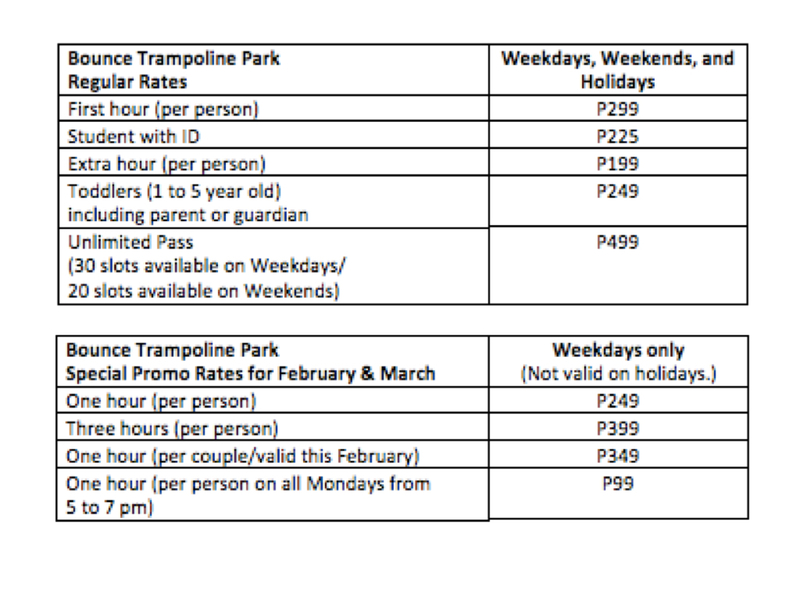 If you are interested to try out Bounce, here are the rates! My daughter had so much fun that she wants us to book Bounce for her next birthday celebration. I highly recommend this place for family gatherings, corporate events, team building activities, etc. Bounce will soon release an annual membership package and a loyalty card that’ll provide amazing experiences at discounted rates and affordable prices all year round. 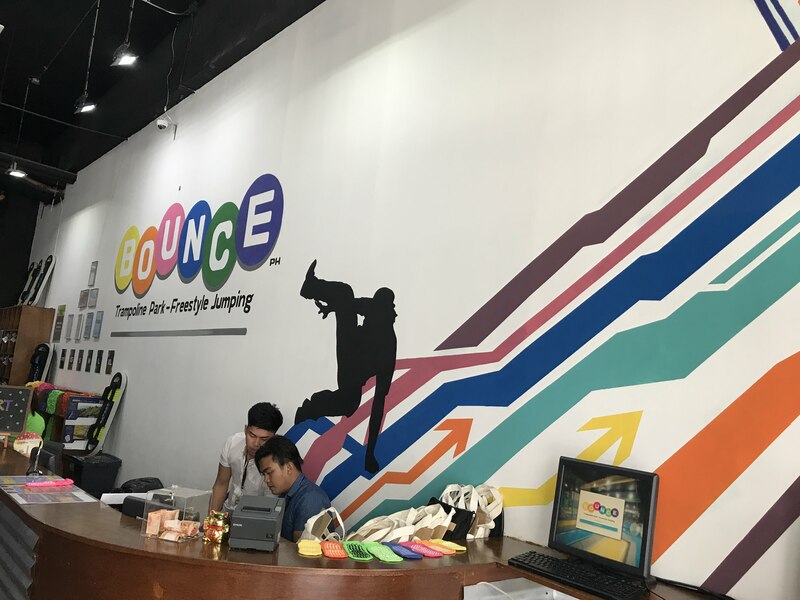 Bounce is open Mondays to Thursdays from 11 am to 9 pm, Fridays from 11 am to 10 pm, Saturdays from 9 am to 10 pm, and Sundays and holidays from 9 am to 9 pm. You can find them at the Ground Level of South Tower (right beside SM Southmall) on Zapote Road, Las Piñas. 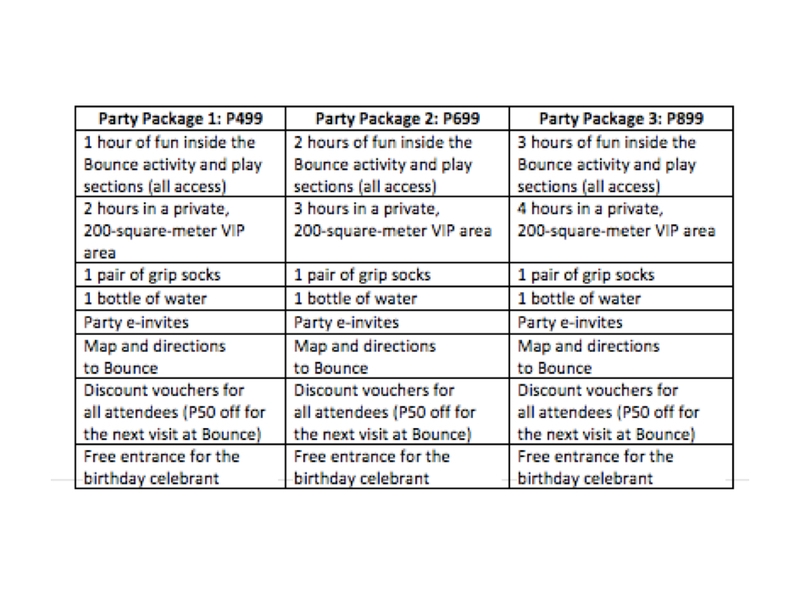 For inquiries or reservations, call Bounce Philippines at 0949-3578357, 0927-9442860, or 0995-1490285 or email them at hello@bounce.com.ph. You can also visit their website at http://bounce.com.ph and follow Bounce on Facebook and Instagram @bouncephilippines for instant updates and special promos. 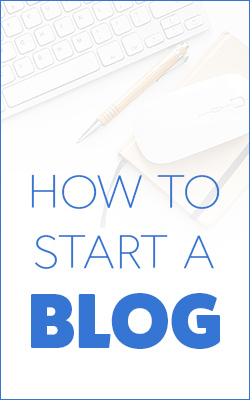 Next Post Will you be attending Sparkfest 2018?